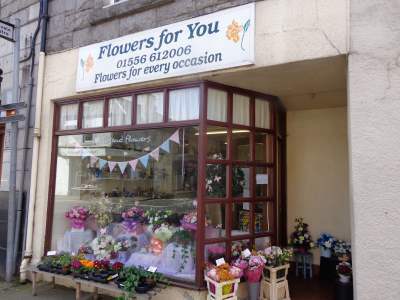 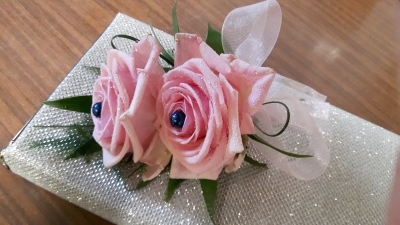 Dalbeattie florists Flowers For You create stunning bouquets and floral arrangements for all occasions including wedding flowers, funeral wreaths and flowers just to show that you care. 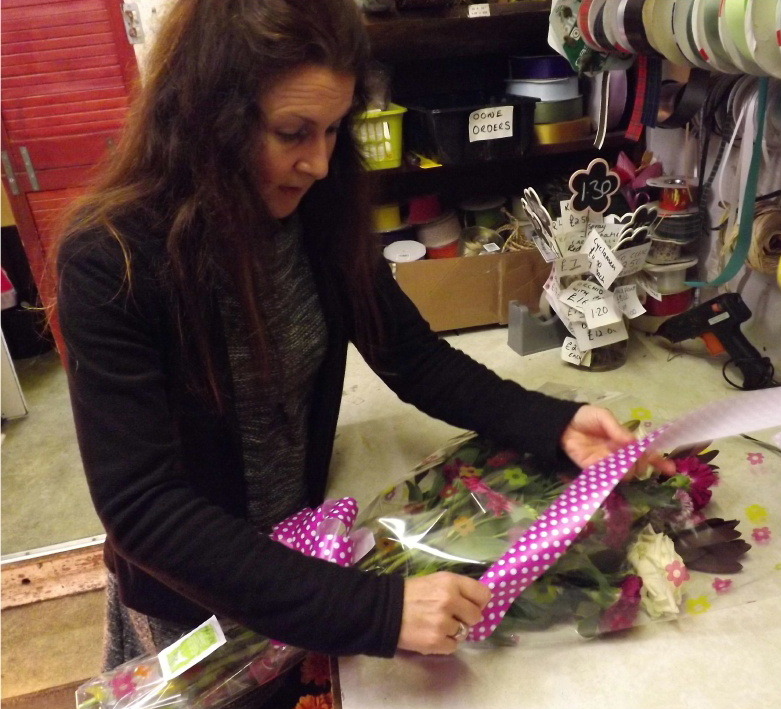 Sherrill Wallace and her team take great pride in their work to create the perfect flower arrangements for your specific requirements using fresh blooms. 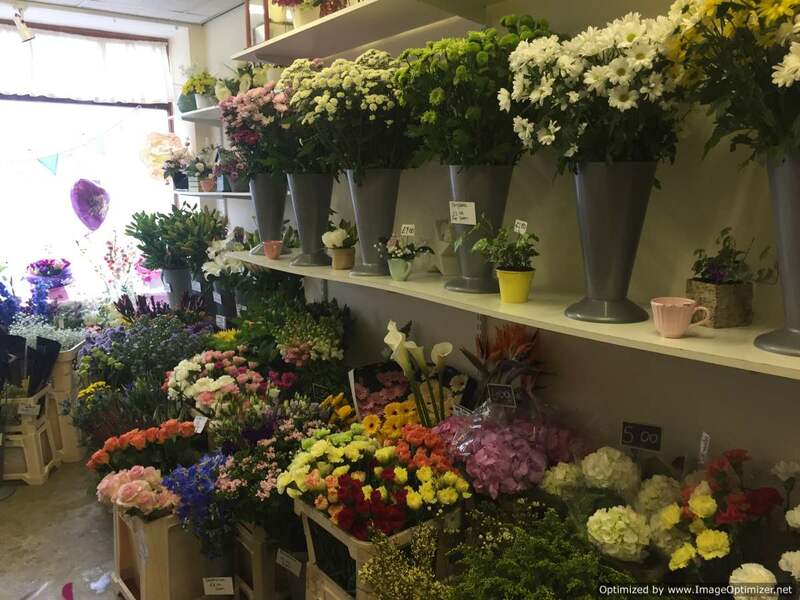 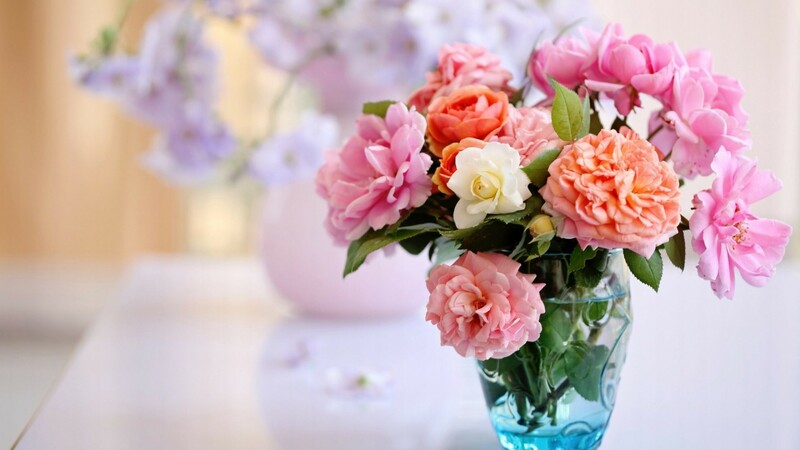 Flowers for You offers a local delivery service and, as members of eflorist, we can also arrange to send flowers anywhere in the world - just ask us for details. 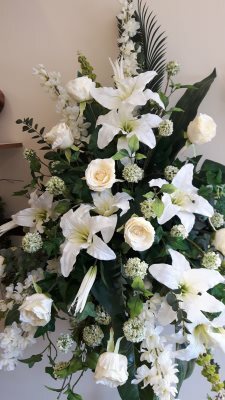 On sad occasions such as a funeral, we understand the sensitivity and importance of the occasion and strive to make the process of arranging flowers and wreaths as stress-free as possible. 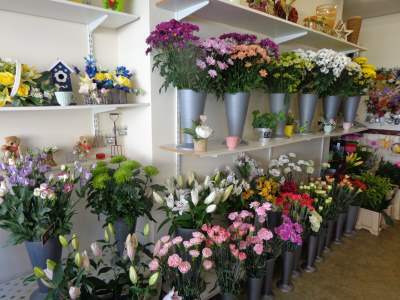 Whatever the occasion, you can always rely on Flowers for You.